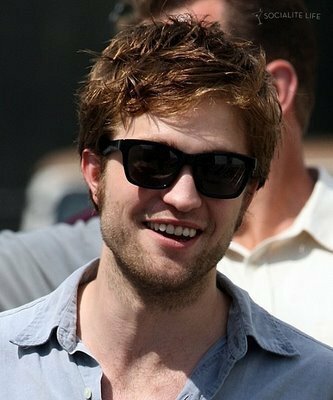 Rob and cá đuối, ray Bans. . Wallpaper and background images in the Robert Pattinson club.